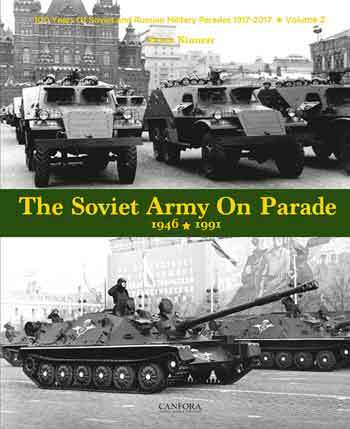 300 b/w-photographs along with 20 colour profiles of Russian and German vehicles. Blurb: This book is the first of a new series to look at such a restriced section - 10 km of the 200 km that traditioally form the front - of the Battle of Kursk. This description enables the reader to follow each of the units in the III. Panzerkorps day-by-day, if not hour-by-hour, as the progress during what is still considered the biggest tank battle in history. The narrative of the fighting, based on the logbooks of III. Panzerkorps units, is studded with anecdotes, memories and eyewittnes accounts gathered from the German veterans and survivors oft the 6., 7. and 19. Panzerdivision. After more than ten years' research, the author is now able to present the precise, often scarecely known, role of the horse-drawn infantry divisions or the odyssey of the s. Pz.Abt. 503 of the future Generl von Rosen throughout the fiery anvil that was the Battle of Kursk. Likewise, among the German photographic archives Didier Lodieu came across the films belonging to the two reporters who were present during the fighting. Thus, the 6. Pz. Div. workshops in action, or the rare moments of respite for the crews, were filmed as they were in real life and are the subject of separate items.